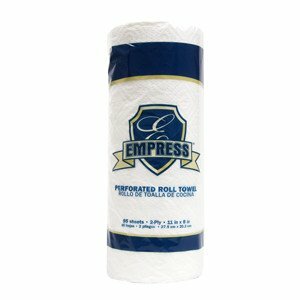 Paper Towels, Empress 2-Ply 85 Sheet Roll, 1 Roll Pack. 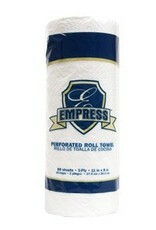 Perforated paper towel roll. 2-ply, 11" x 8" sheets. 85 sheets per roll.